Once the room is booked and you’ve arrived safely, you need to know how to get around. 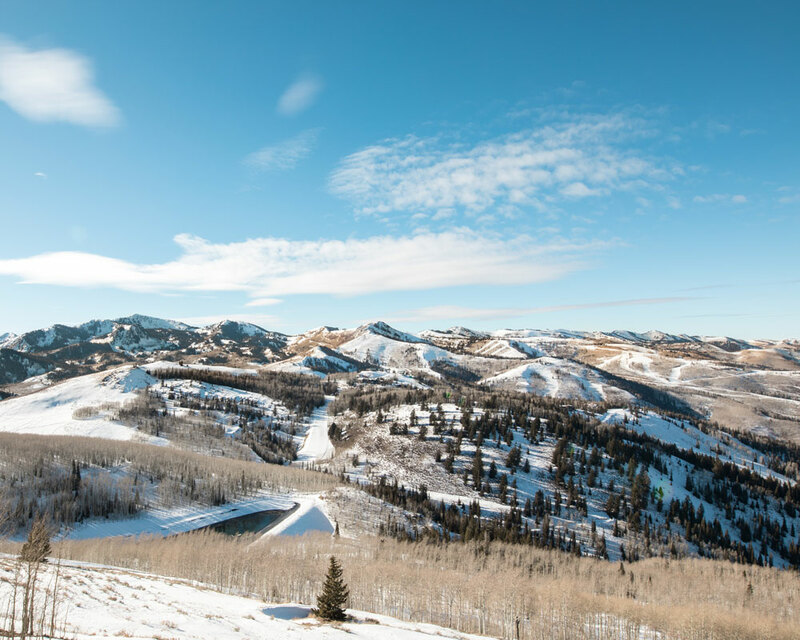 Park City is a sprawling town arranged north to south around Highway 224, which branches off from the east-west I-80 interstate just below the mountain summit. There are four general areas to town, called Kimball Junction, Snyderville, Old Town, and Deer Valley. Each of the four areas is almost a self-contained town of its own, with a unique character and distinct features. 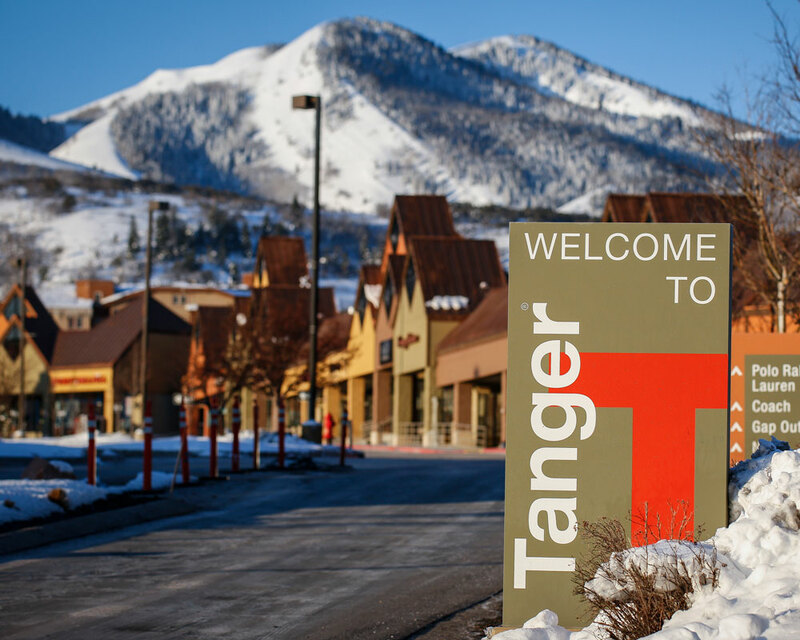 Kimball Junction is the home of the popular Tanger Outlets. Kimball Junction is the cluster of commercial parks and neighborhoods right off the freeway. This is also the newest part of town, a lot of which sprung up around the same time as the 2002 Salt Lake Olympic Games. There is still new, ongoing construction of hip, attractive homes and businesses, and this is the home of almost all the chain businesses in town. If you need a Walmart or a Best Buy, you’ll find them here. You will also find shopping options at Tanger Outlets, and most of the lodging in this area is in the form of condominium complexes. Snyderville has some fantastic cross-country terrain. 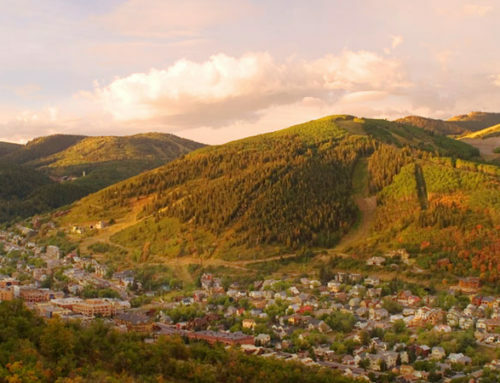 Snyderville is located a few minutes south of Kimball Junction and is home to the Canyons Village base area of Park City Mountain. Most activity in this area is based around the Canyons Village Plaza, an open space at the base of the slopes surrounded by shops and restaurants. Most lodging here is found in large hotel or lodge properties, though there are some home or condo complexes a bit further down the hill. Synderville is lighter on options than either Kimball Junction or Old Town when it comes to restaurants, shops, bars, etc. That said, it is only a 5-10 minute drive to get to either of these commercials hubs if you desire a wider selection. 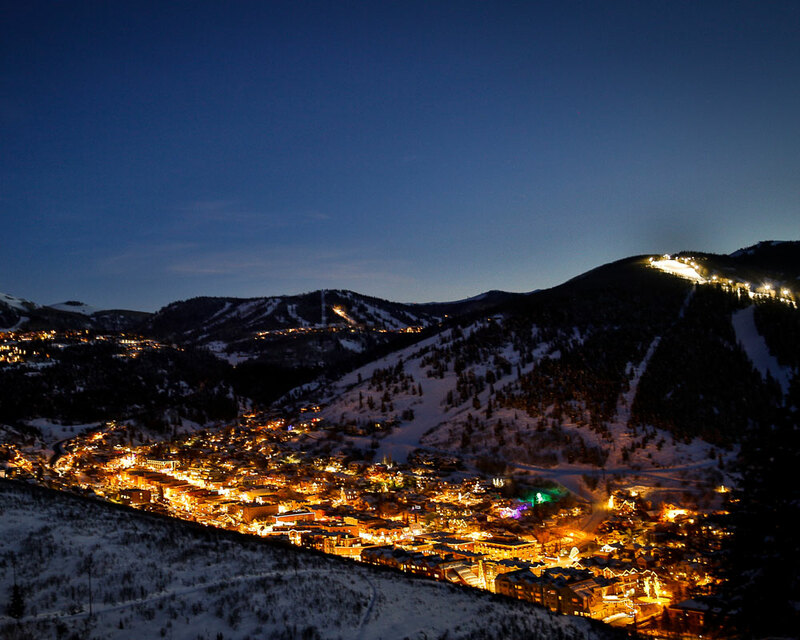 The glowing heart of Park City. Old Town is the heart of Park City. 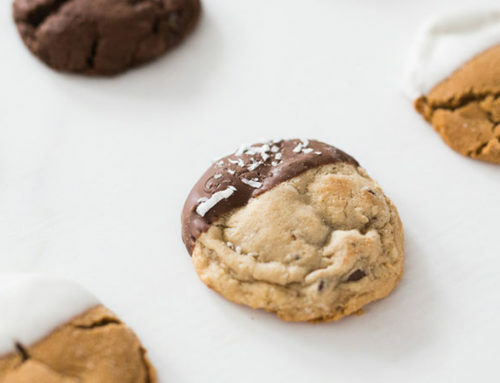 Home to Historic Main Street, this converted mining town is now a vibrant little community filled with brightly-painted homes, fantastic restaurants, and cute shops. 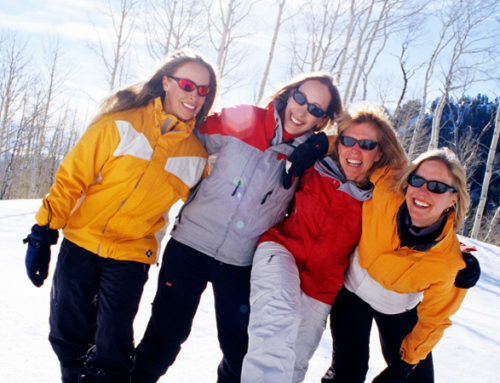 Park City Mountain is located here, and there is a great diversity of entertainment venues and potential activities. 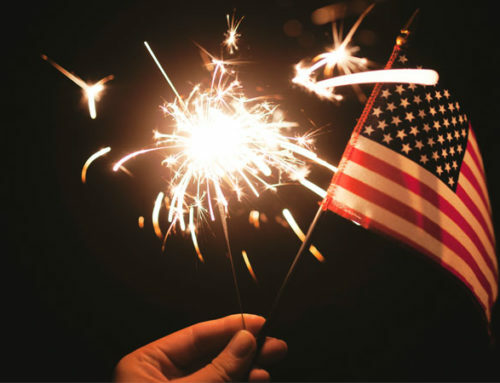 Old Town is filled with every conceivable lodging choice, from cozy homes and convenient downtown condos to large lodges and sprawling hotels. 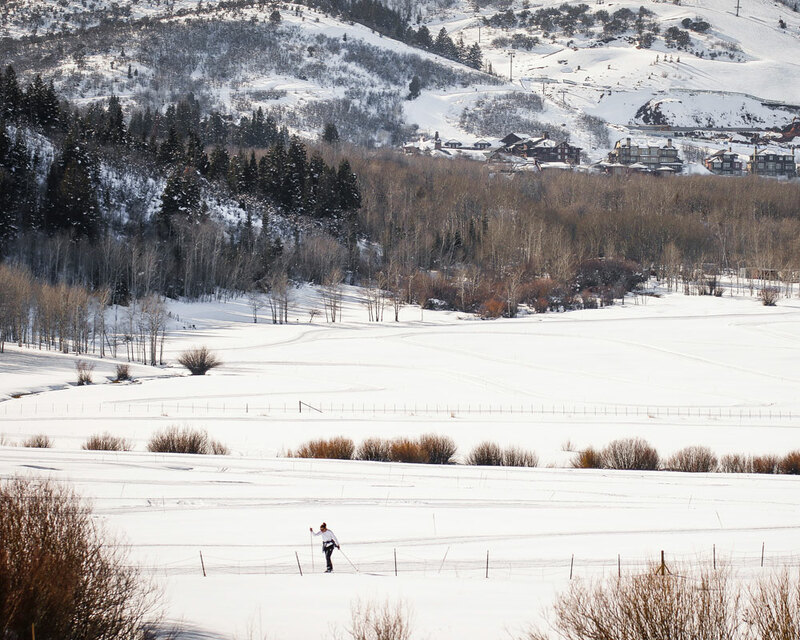 Majesty and tranquility pervade Deer Valley. Deer Valley is tucked back behind Old Town, up in the hills above the downtown area. Beautiful and secluded Deer Valley Resort lives here, along with towering mansions and beautiful private homes. Winding and delicate mountain roads lead to lofty neighborhoods in the clouds with exquisite vistas. High-end hotels and a few condo options dot the landscape. 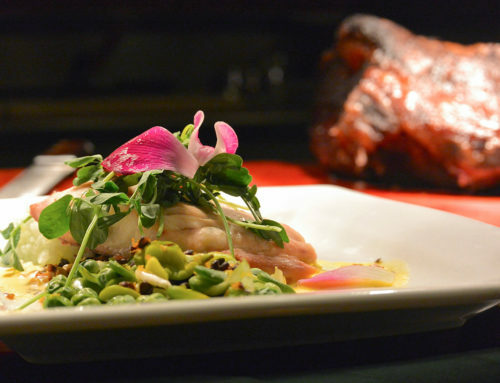 There are dining options, but guests in Deer Valley often migrate to Old Town for additional choices. Take a ride on the bus. Seriously—these are great buses. 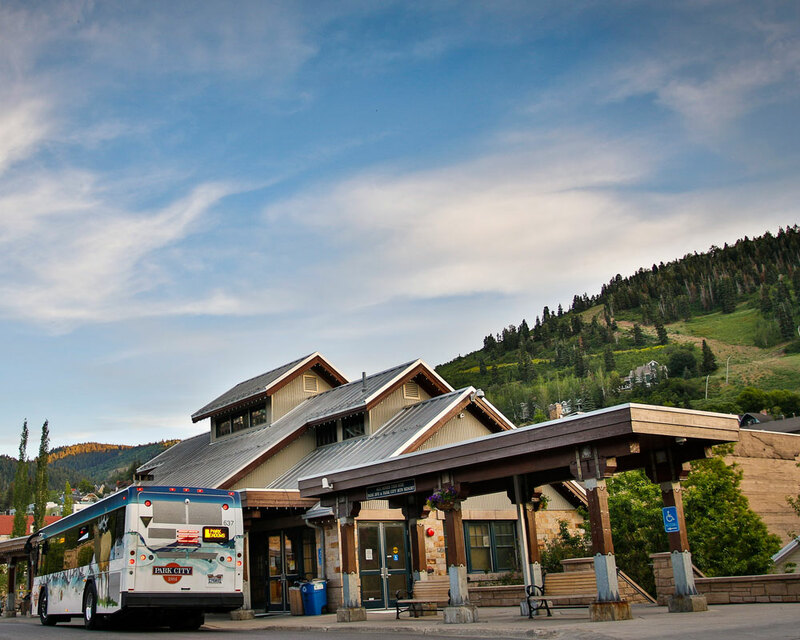 Being such a decentralized town with huge seasonal population swings and limited infrastructure, Park City presents some unique transportation difficulties and innovative transit solutions. Highway 224—the major thoroughfare connecting almost all of Park City—quickly bogs down during peak seasonal traffic, especially in winter driving conditions or during major events. The drive gets even more complicated when parking is thrown in the mix. Park City is an old town, and was definitely not built with 21st-century vehicular logistics in mind. There is very little parking outside the resort lots and other private parking structures. There is no way to park on Main Street during the Sundance Film Festival. It just isn’t going to happen. But there are solutions. Notably, Park City has a fantastic free public transportation system. Tidy, efficient, buses convey visitors to and from attractions, transit hubs, and many lodging properties. To call it a bus route does the transit system a disservice. It is a wonderful way to get around town. The routes are simple, have plenty of stops and connections, and are real time savers. If your experience with public transit consists of dingy, plodding journeys on grimy buses, you are in for a pleasant surprise here. During fairer weather, the city’s electric-assisted bike program offers an additional choice for getting around town. Easy and scenic, the bikes are the perfect choice for someone looking for a more fresh-air experience. Getting around Main Street is a whole topic of its own. It is a busy place, there is a lot to see, and you are not going to want to drive there during ski season. In addition to the paucity of parking, Main Street is best experienced on foot. There are so many businesses with so many out-of-the-way nooks (including a pair of Banksy paintings) that you would simply miss in a car. Take in the atmosphere, stroll casually through the galleries, and follow your nose to any of more than 50 restaurants for a perfect meal. If you want to save yourself the elevation change and speed up your jaunt, you can hop on the Main Street trolley, which will get you anywhere on Main you want to go, including dozens of delicious restaurants.